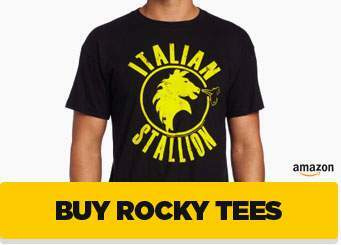 Up for auction on eBay, an immaculately produced replica of Rocky Balboa’s iconic leather jacket worn by Sylvester Stallone in Rocky, Rocky II, and Rocky V. Designed by the Japanese company Max Cady Clothing and Gear, the coat is made of high grade sheep skin and is an extremely accurate reproduction of Rocky’s leather jacket as seen on film. 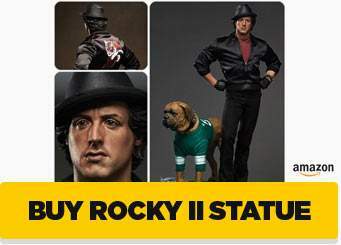 Max Cady specializes in such reproductions of famous screen costumes like Indiana Jones’ adventurer outfit, James Dean’s red windbreaker from “Rebel Without a Cause”, and Marty McFly’s costume from “Back to the Future”. 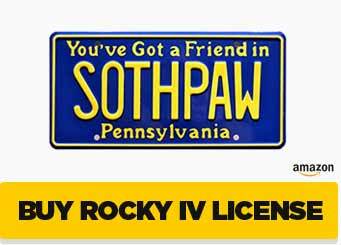 Rocky’s leather jacket can be custom-ordered in your size from Max Cady; this auction also comes with a pair of black gloves, also screen-accurate to the ones Stallone wears in character as Rocky. 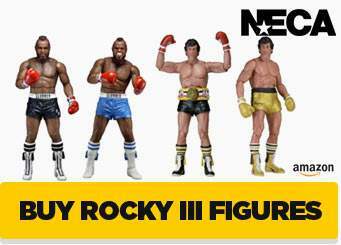 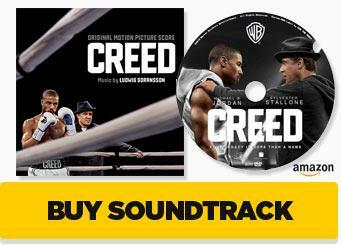 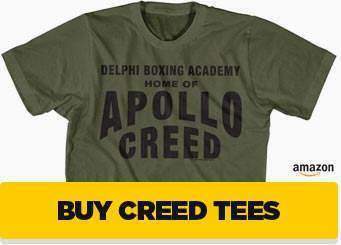 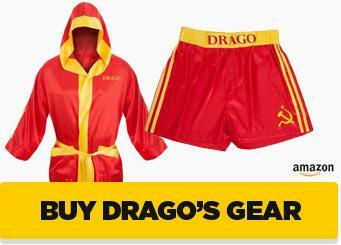 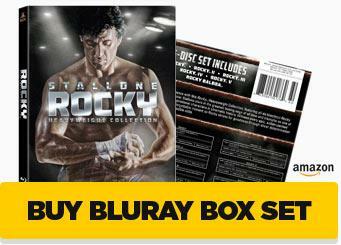 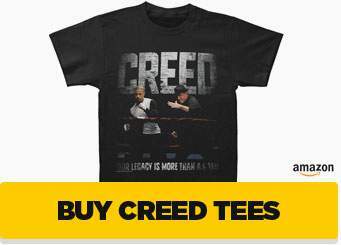 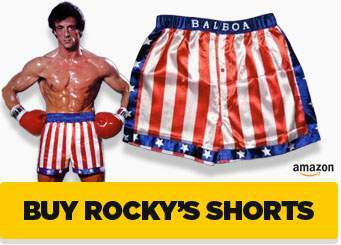 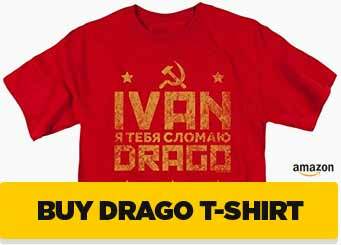 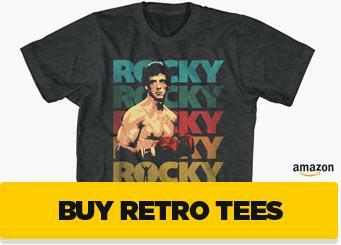 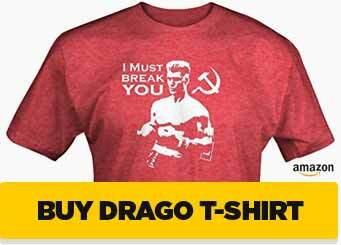 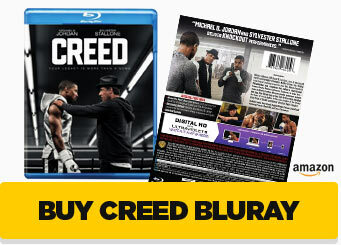 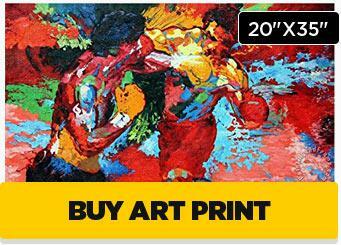 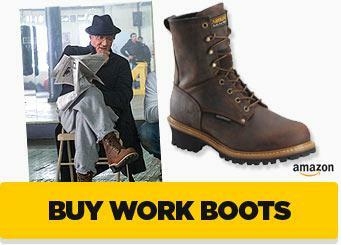 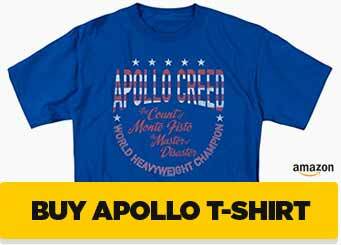 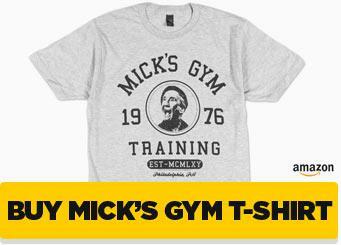 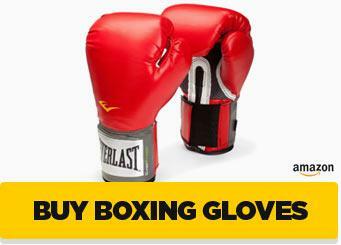 To see more lookalike Rocky Balboa clothing items, click here.